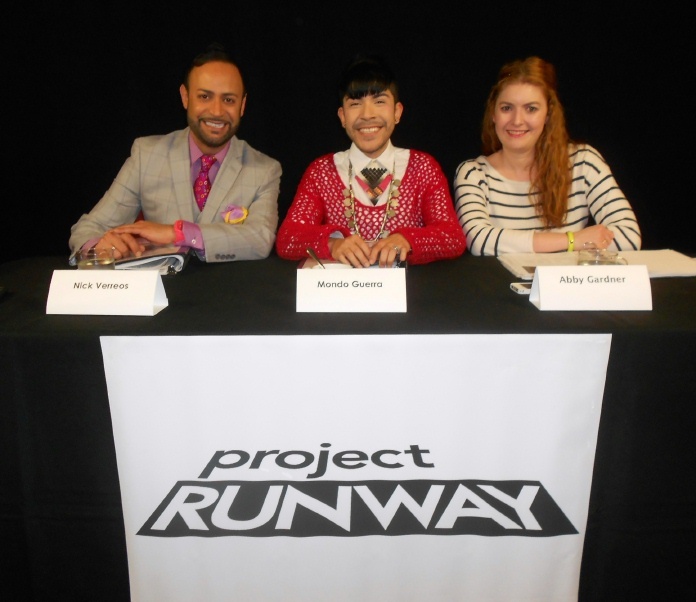 Home » Abby Gardner » Hollywood Roosevelt Hotel » Mondo Guerra » Nick Verreos » Project Runway » Project Runway Castings Judging » Project Runway Season 10 Castings » PROJECT RUNWAY.....Season 10 Project Runway LA Castings: Recap! 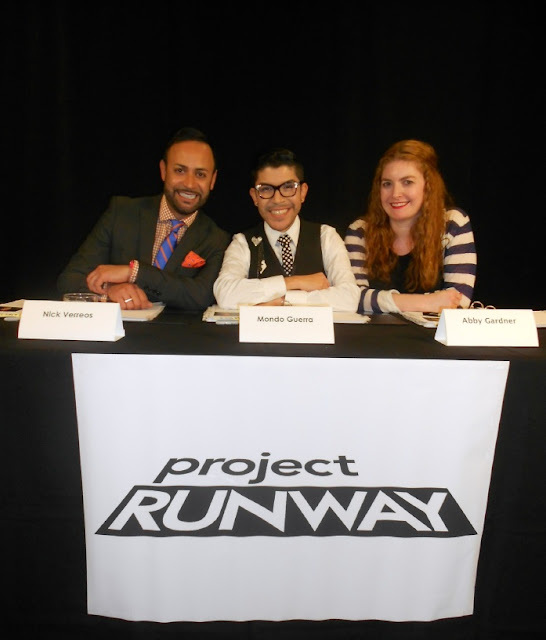 PROJECT RUNWAY.....Season 10 Project Runway LA Castings: Recap! Make It WORK Los Angeles!! It's Project Runway Season 10 Casting Time!!! For the last EIGHT seasons (Gosh, I'm like the "Grandpa" of Casting Judges!) 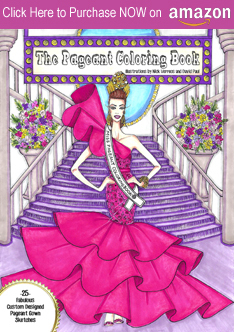 , I have been asked to be part of the Project Runway Casting Process--in terms of judging the Casting Sessions. For Season Ten---Yes, kids, we are onto Season 10!--I was invited to be one of the Judges for the Los Angeles Casting Sessions. 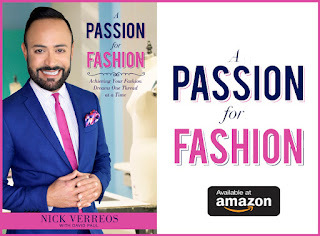 The producers and casting executives have been traveling across the nation--to Seattle, Dallas, Atlanta, NYC, and so on...to find WHO might be on the next season of Lifetime's "Project Runway". This week, it was L.A.---the end-of-the-Project Runway-Fashion-Line. The Castings took place at the beautiful Hollywood Roosevelt Hotel in the HEART of Hollywood (almost across from the iconic Grauman's Chinese Theater!) 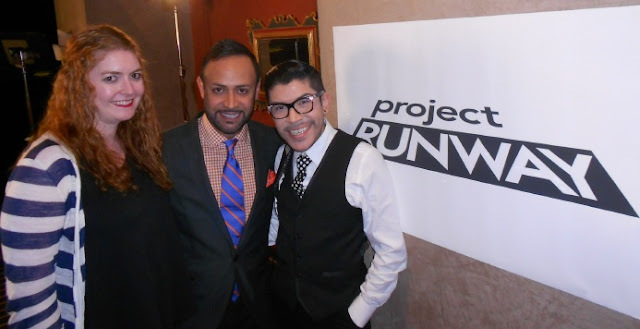 I was joined by Project Runway All Stars Winner Mondo Guerra (I HEART HIM sooo much!) as well as Marie Claire Magazine site director Abby Gardner (my statuesque best new girlfriend!). During the two days I was a co-judge, we saw many, many very talented fashion designers and aspiring Project Runway contestants. I am shaking with anticipation to find out who--of all the designers we said "You're In" to--will actually make it through (there's still lots of other steps they have to go through darlings). 0 Response to "PROJECT RUNWAY.....Season 10 Project Runway LA Castings: Recap!"